The free invoice online allows you to create invoices within your web browser. It includes important details like client’s name, company information, invoice number and adds the items descriptions. The invoice maker software does not have any advanced features like time-tracking, estimates, task management, and financial forecasting or team collaboration. 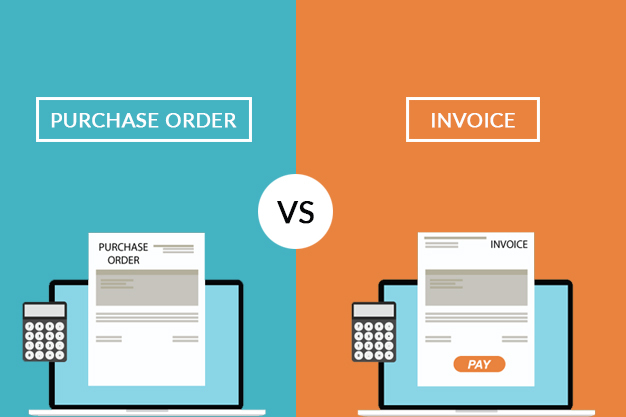 The online invoice generated strike a balance between the simplicity and completeness so that the customers can fully absorb within just a minute. Choosing the free invoice generator makes it easily attainable. Invoicera free invoice generator if you’re looking for the multitude of features. Take advantage of this simple website interface online invoice maker to manage, create and send an unlimited number of invoices. 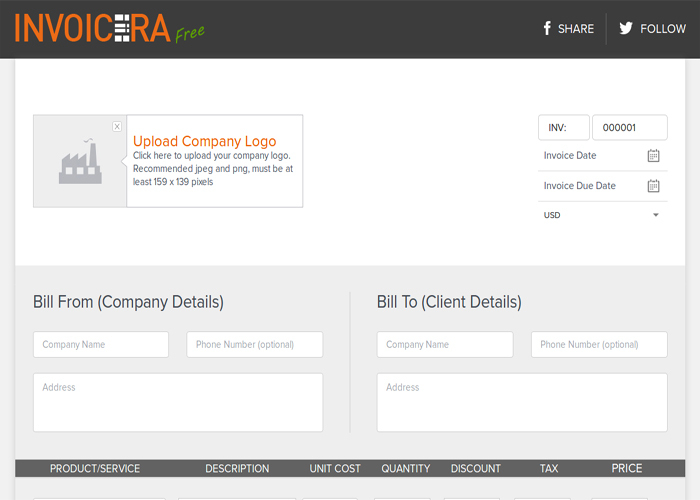 You can even save the invoices in the Invoicera cloud storage or send it right through the website. With just one click make professional online invoices that can be sent, save PDF or download. You can define every detail like the client’s name, your company information, the cost of services rendered as well as edit down notes, terms, and conditions at the bottom of the invoice. There are many free invoice generators suitable for running a business on a tight budget. Choose the one that generates fast, professional and easy online invoices. 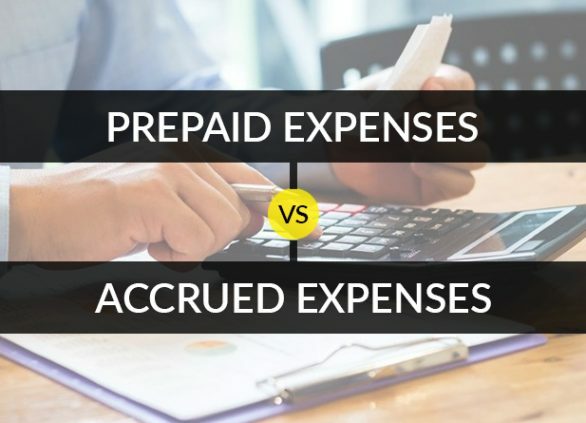 The tools those are easy to use and avoid invoicing terminology for consistent and accurate billing practices. Producing professional, timely invoices for your clients will ensure to make a positive impression and enables to maintain a firm grip on the financial state of your business. INVOICERA: IS IT RIGHT FOR YOUR BUSINESS? How to be convinced of the impact that Invoicera have on every company needs? The business case in some industries differs due to a variety of factors from business partners to a most significant internal structure or document volume. It is of utmost importance analyzing whether the current level of invoicing brings the expected benefits. The organization can then choose to switch to Invoicera to maximize the benefits and create a unified process that’s easy to understand. 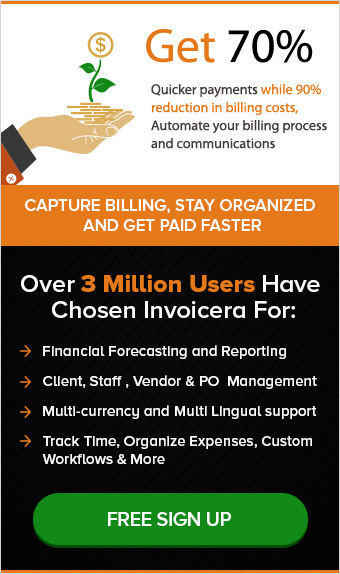 Invoicera, the comprehensive solution can take on the complexity of invoicing processing so that the clients can focus on their core business. 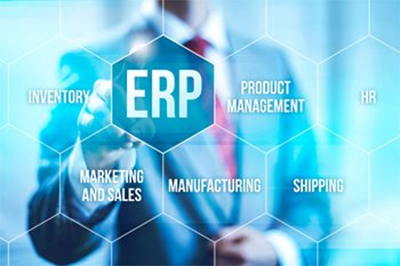 It fully automates the creation, transmission, and delivery of documents to make invoice processing easier and more convenient. 1) How much does it costs to generate invoice online? 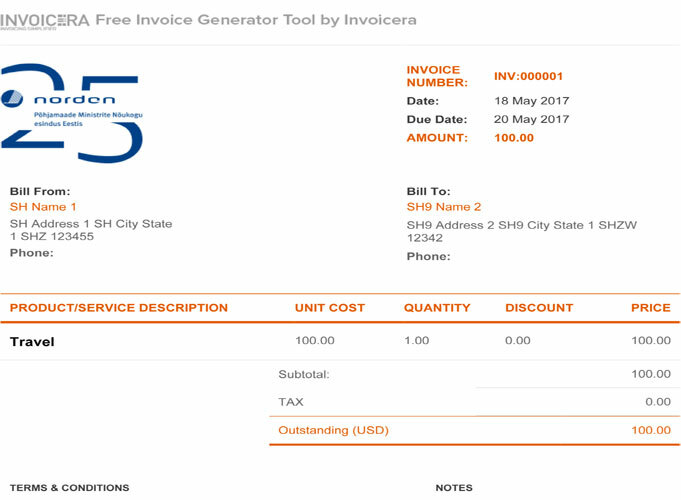 2) Why use invoice generator? 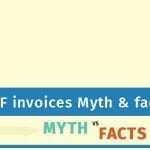 Free invoice generator saves from many frustrations that come up with invoicing. It lets you generate the invoices straight from the landing page, no signup required. Create professional invoices in just one click. 3) How to use invoice making software? The simple way to store any information on the servers. 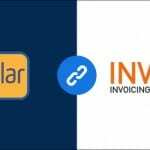 Invoicera makes invoicing and getting paid as simple as possible. 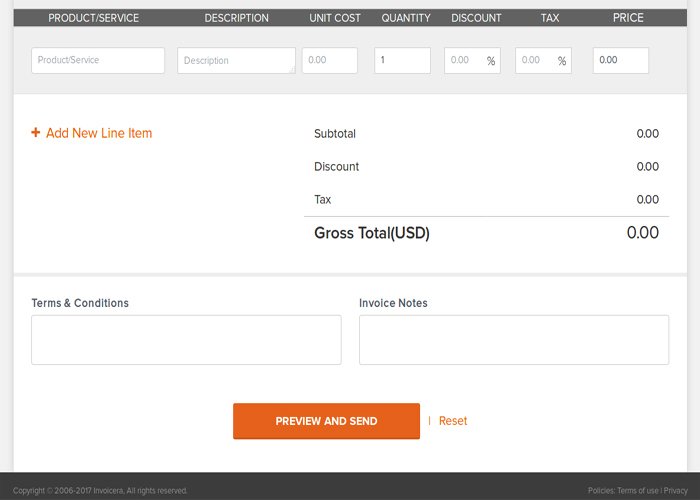 Fill out the templates by clicking on the “Edit this invoice” options. 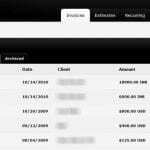 4) What was free invoice generator built with? 5) What type of file does invoice quick generate? 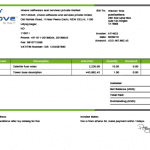 Invoicera provides an easy way to send invoice PDF files directly to the clients. 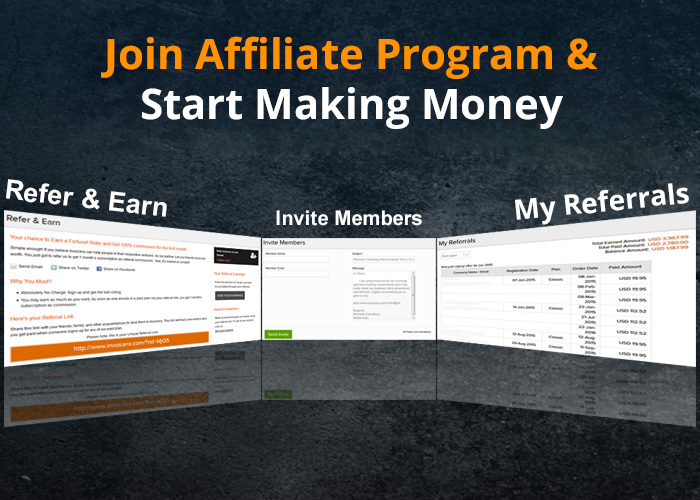 Click on the button to enter the client’s email address and then send it off.